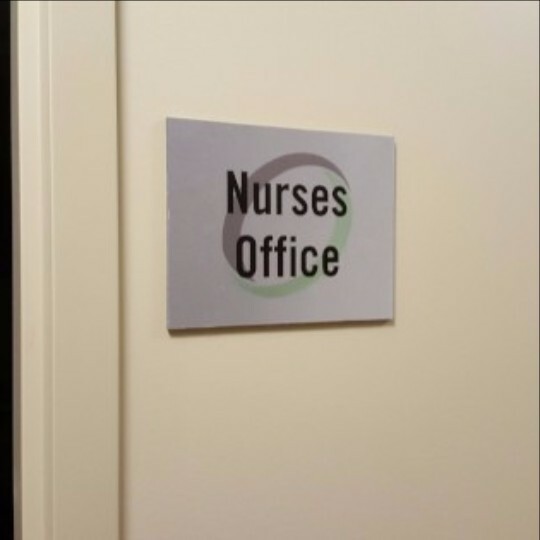 Office buildings, schools and hospitals are just a few of the institutions that rely on suite signage every day. 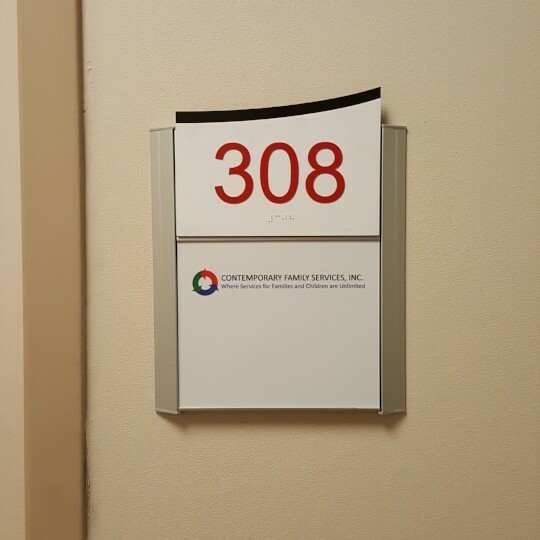 If your space is in need of new suite signage, we provide a plethora of options to accommodate any budget. 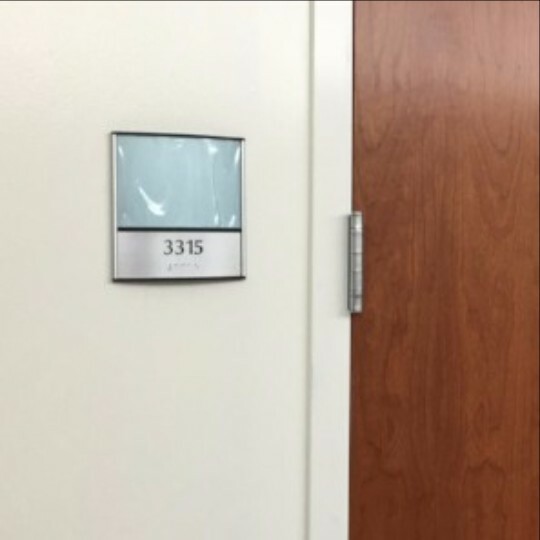 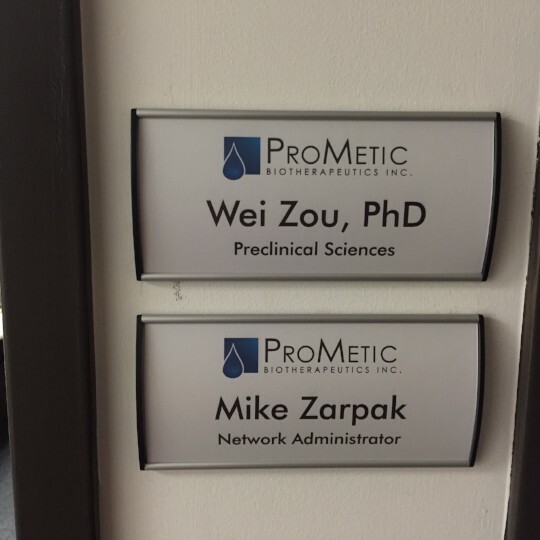 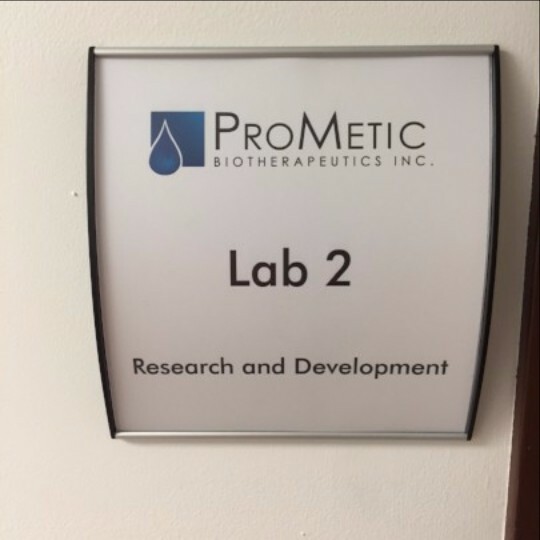 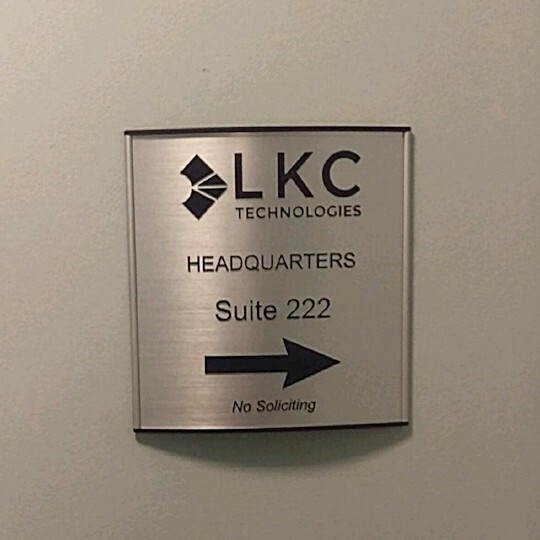 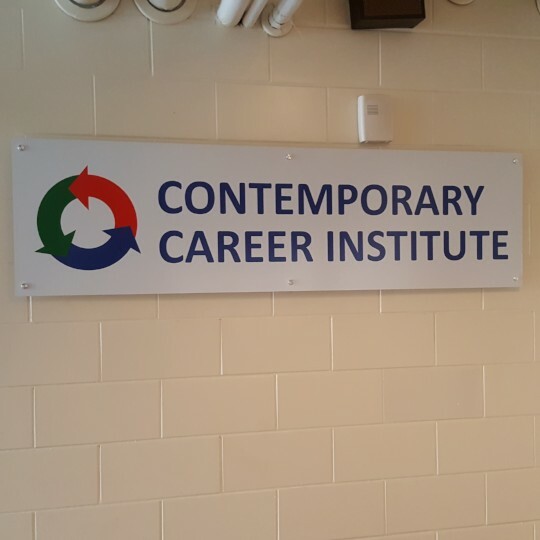 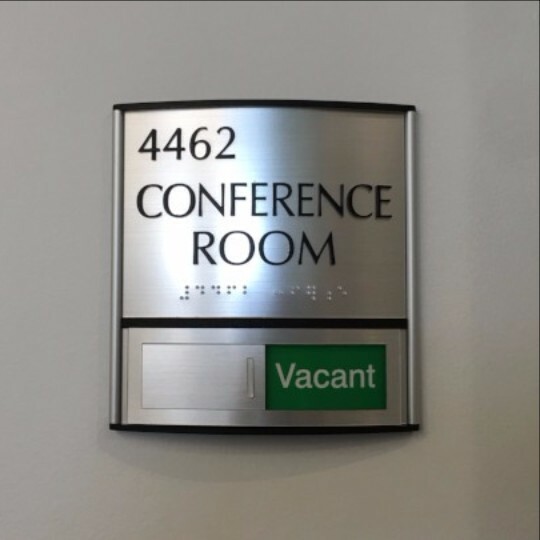 From high-end materials such as stones and metals, to more budget-friendly options like synthetic materials and laminates, we can custom create suite signage you’ll be proud to display. 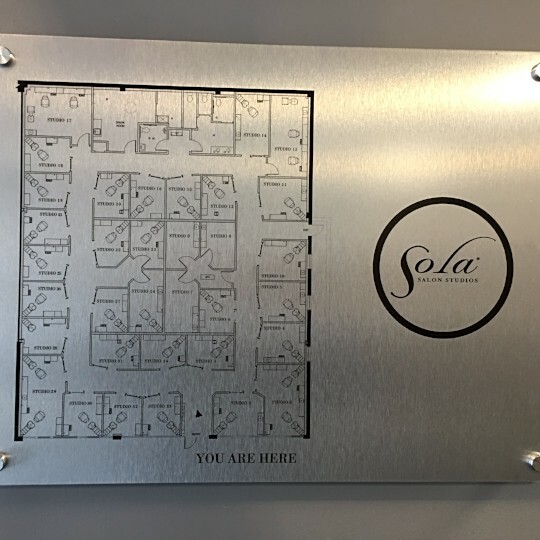 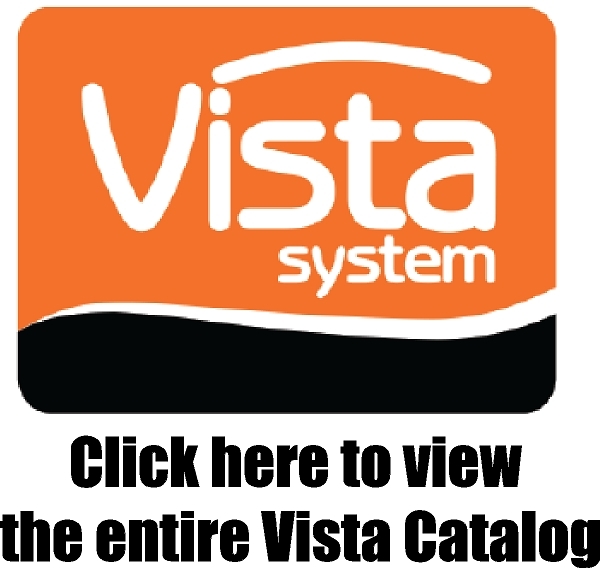 Call us today to learn more about the suite signage options we provide.